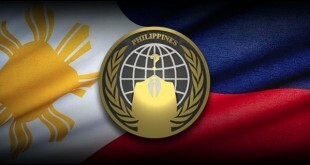 ThinkTwice of the notorious local grey hat hacking crew pinoy vendetta has hacked into the official website of Davao Del Sur(davaodelsur.gov.ph). The governors corner located at the bottom left side of the web page was replaced by greetings of the hacker. 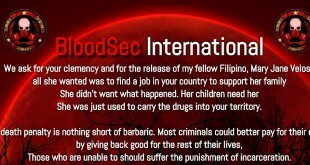 Basing from the message left by the hacker, the possible reason of the hacktivism could be, to serve as protest against the corrupt government. The website is hacked approximately 5 hours ago, but until now it is still not fixed.